The gang is all here! 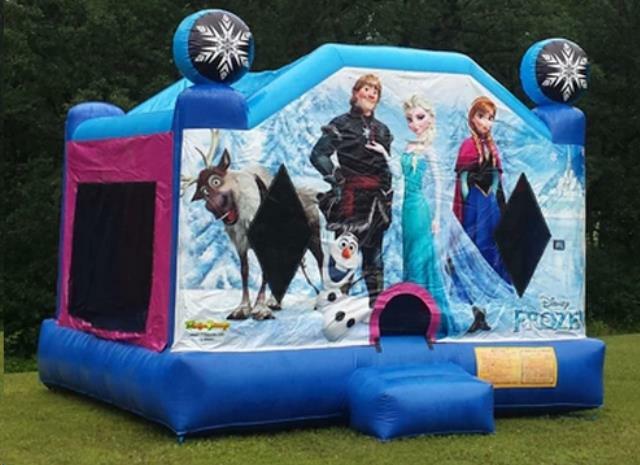 Elsa, Anna, Olaf, Kristoff, and Sven bring the frozen magic alive with this bounce house. 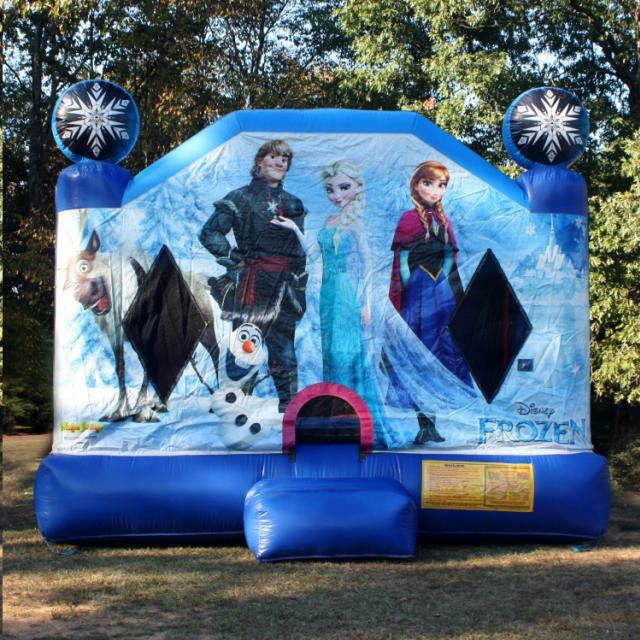 "Let it go" at your next backyard event. 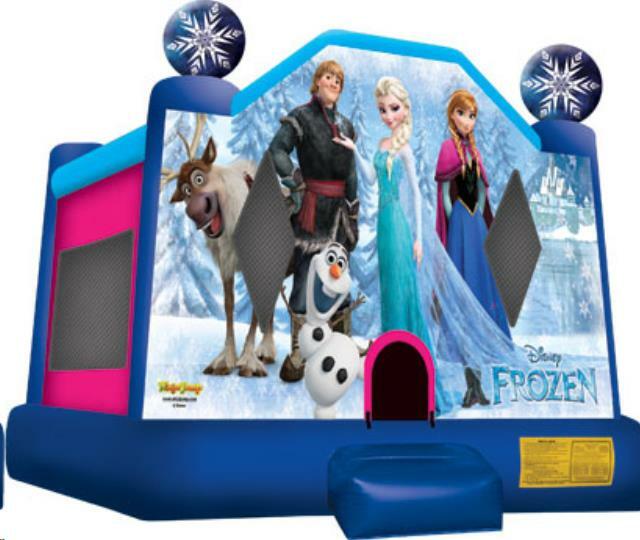 * Please call us for any questions on our space walk frozen rentals serving Omaha, Nebraska and surrounding communities.